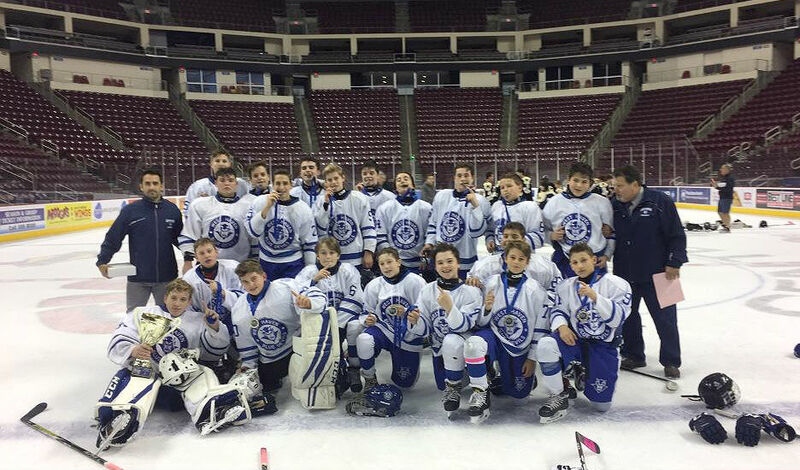 The WH Peewee A1 team finished out the C.H.C. 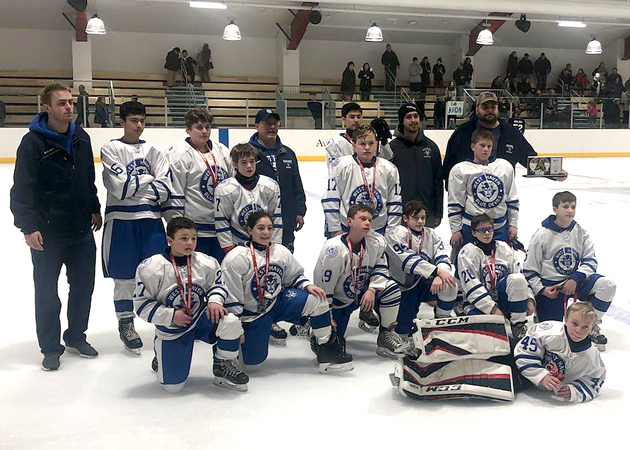 (Connecticut Hockey Association) season with a 3-0 win against Wallingford, heading into state tournament the Westies proved ready winning their first game against a strong Enfield team and the Westies came out with a 4-3 win. Next up was Avon on Saturday the host team, WH outlasting them 2-1 they would play later on Saturday against their arch rivals the Southern Stars, after playing them 3 time in the regular season dropping 2 of the 3 tilts WH exploded beating southern 9-0 earning them the number 1 seed. They would beat Southeastern 3-0 in the Semi-Final game as well. 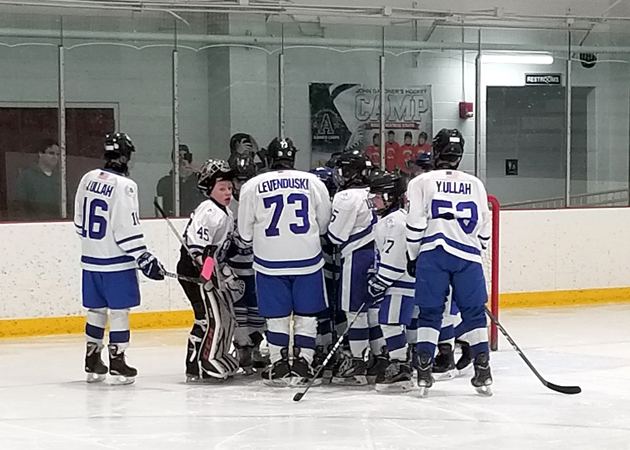 Then the Westies played in the finals against the hosting Avon team, the Westies came out with a 3-2 loss, going 4-1-0 in the States Tournament with a 1.16 GAA. Oliver Sawitsky and his stingy 3 man defensive core with the forwards adding a scoring punch. It’s that time of the year again! For those of you who don’t know, every year we dedicate our St. Patrick’s Day button to something or someone close to our hearts. For our 36th year, we honor our roots. 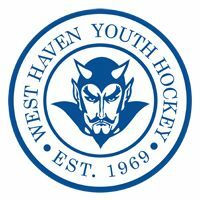 West Haven Hockey has been a staple in our community for decades, so it’s only fitting that we recognize and honor the 50th anniversary of West Haven Youth Hockey along with its incredibly dedicated and loyal coaching staff that have guided and mentored our children throughout the years. No matter the ups and downs, West Haven is and will always be a hockey town! How many great memories do we have at Bennett rink watching our children or peers mature and develop into competitive athletes? How many dramatic games watched from the stands? How many heartbreaking losses and how many exhilarating victories? How many all-state performances and how many tournament wins? 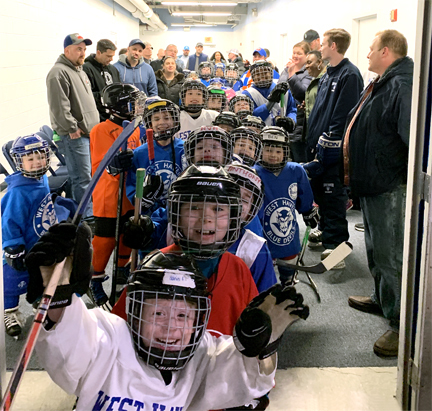 It all stems from the hard work and dedication of the West Haven Youth Hockey program. We’re proud to call the many coaches and administrative staff our personal friends, and we will always welcome them into our home as they have so graciously welcomed us into theirs. Cheers to 50 years West Haven Youth Hockey! 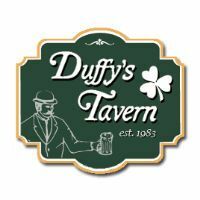 These buttons are available now compliments of Duffy’s Tavern. Get ‘em while they last. Slainte! On Sunday, March 3rd “Junior Ranger Kids Day” at the New York Rangers vs Washington Capitals game one of our own WHYH players was able to participate in a once in a lifetime, unforgettable on ice experience. He was on the ice for the starting lineups and National Anthem with the Rangers players. 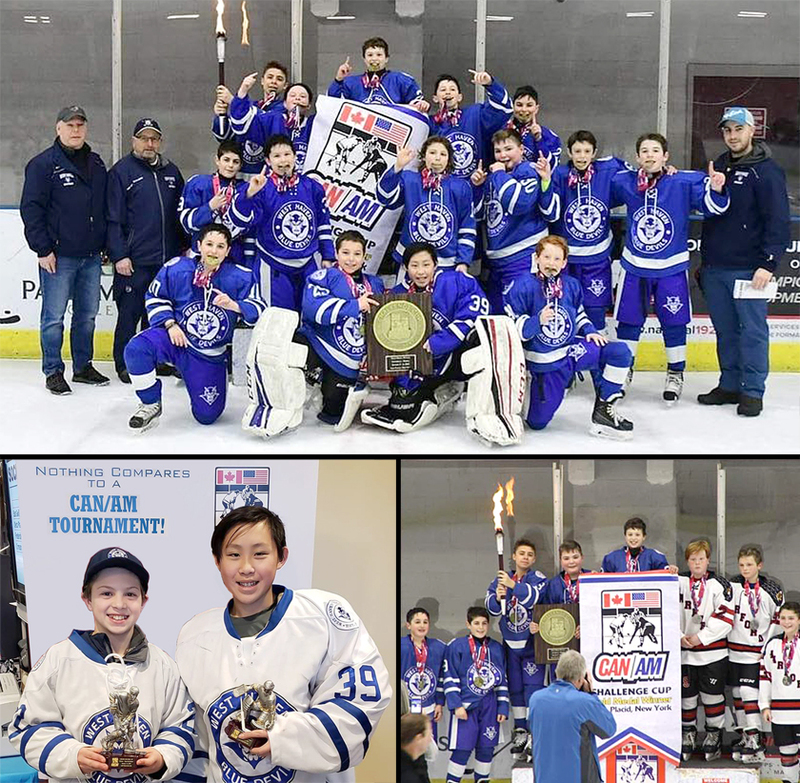 Congratulations to Mickey Dowd from our Peewee A team on representing WHYH in the World's Most Famous Arena, and on national TV while the game was being broadcast on NBC! Thank you to the New York Rangers and the Junior Rangers Program for including our league in the day's event. 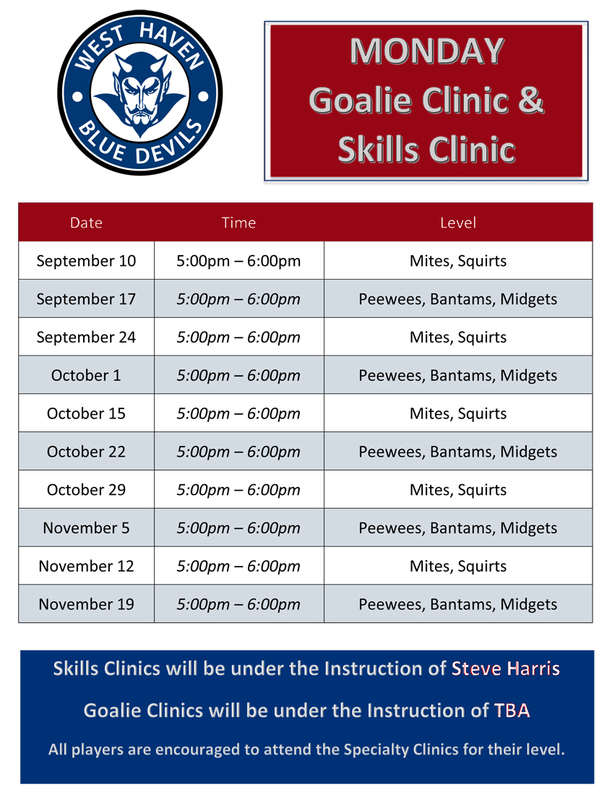 WHYH is happy to once again have the New York Rangers and “Junior Rangers” Program come back and run a skills and drills station based practice this season! ALL current WHYH Travel Team kids are welcome to partake in this free event. 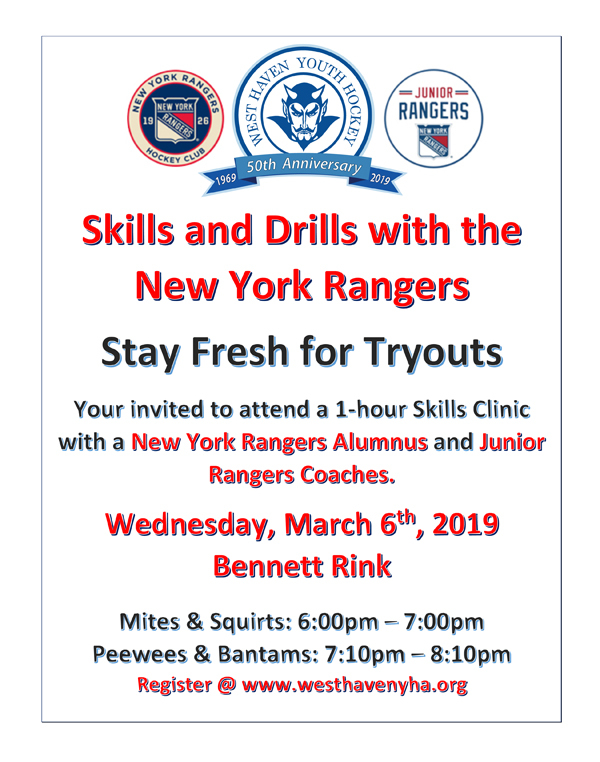 One New York Ranger Alumni, coaches from the Junior Rangers Program and WHYH Coaches will be running this skills practice. Our Learn to Play program took the ice at the Bridgeport Sound Tigers game on Sunday during the second intermission for a quick inter squad scrimmage. 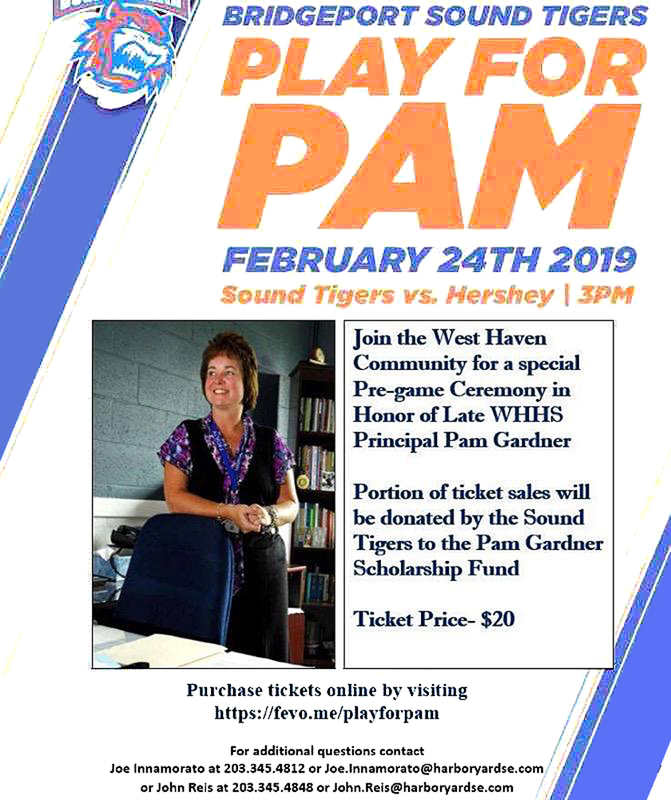 They played in front of thousands of people at the Webster Bank Arena during the “Play for Pam” Day, where the Sound Tigers raised $5,000 for the Pam Gardner Scholarship Fund! Pam was the principal of West Haven High School and her kids are a part of WHYH. She passed away after a hard battle with Cancer this past fall. Thanks to the Sound Tigers for some great hospitality and for having our LTP Program back again this season! 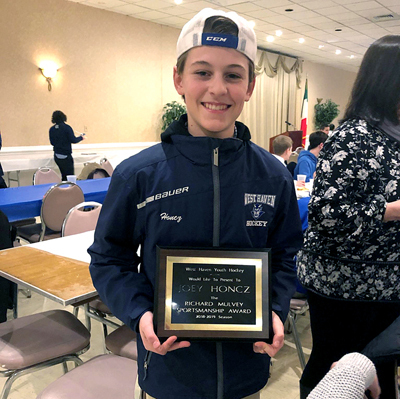 Joey Honcz has been in WHYH for only 2 seasons, but it feels like he’s been here in West Haven for his entirety Joey Is a hard worker, who never gives up in practice and works hard to learn new skills. As one of the only returning full year bantams , Joey serves as a great role model to the first year kids, leading by example both on and off the ice. He also volunteers his time with the Mite B team. He comes to their practices and works with the kids running stations also working 1 on 1 with them. All of the Mite kids truly look up him. Joey has also overcome some huge obstacles in his personal life. During his second year of squirts, he was diagnosed with cancer. He went through 6 rounds of chemotherapy and missed most of 5th grade. During his battle Joey received support from the Bridgeport Sound Tigers, NY Rangers as well as NHL Players Jeremy Roenick and Marty St. Louis. Since his remission, Joey has been a camper at Camp Rising Sun, and raises money every year for the St. Baldrick’s Foundation. He returned to hockey as a peewee and came here to WHYH for his first year of bantams. In the two years of Joey being a part of WHYH, he has influenced the members of his team, his coaches and the young players of our league. We at West Haven Youth Hockey are proud Joey and his family are part of ours! winning all four games and outscoring its opponents 26-3.
while Michael Madera won the shooting portion. 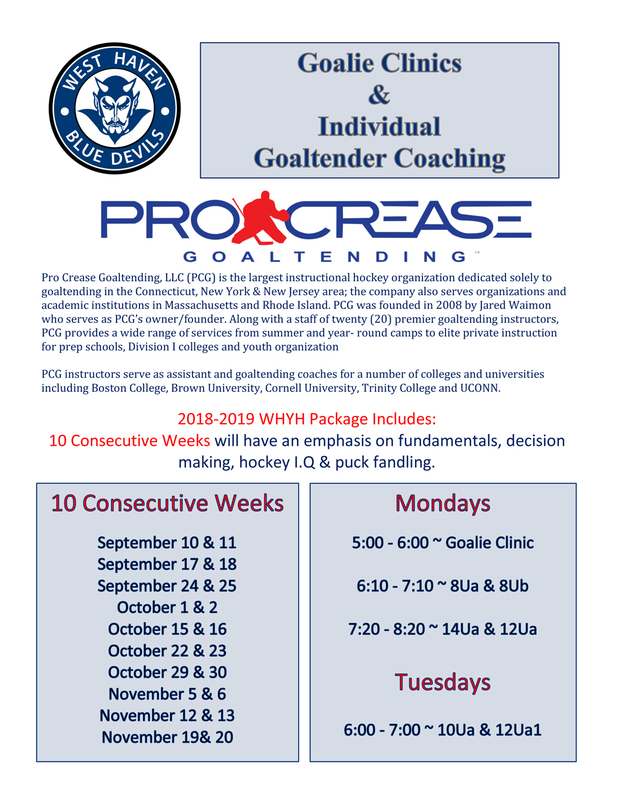 Our off-ice conditioning (also known as DT) will begin for our players the week of 12/12/18, and it is offered on both Wednesdays at 5:15pm and Fridays at 6pm. This is open to ALL WHYH Travel players, from Mites to Bantams, on either day. Please register under team training and put WHYH and your team (ex. Mite B) as the team. You DO NOT need to put in credit card info if it asks for any. 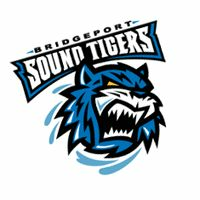 575 Boston Post Road in Orange, CT.
A big thank you to the Bridgeport Sound Tigers for coming and helping at our practices on Wednesday! 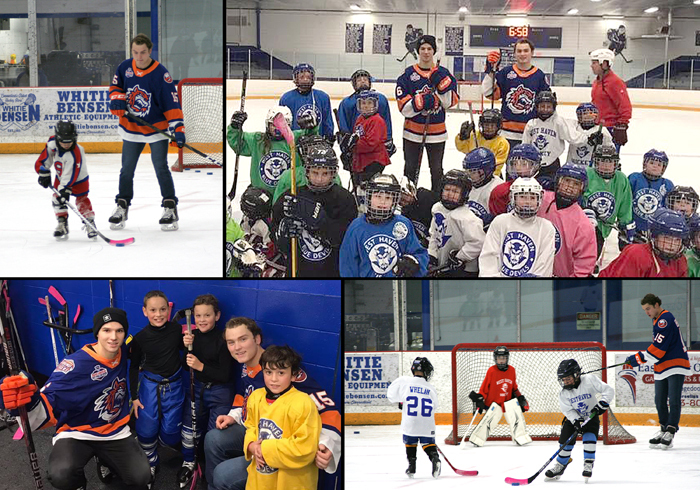 We did station based drills and small area games, where Sound Tigers Players #15 Kieffer Bellows and #6 Yannick Rathgeb helped our players one on one and played games with them. Our players had a great time, thanks again to Kieffer and Yannick for coming! Here are some pictures during the Mite and Squirt hour. 2018 Hershey Columbus Day Tournament Champs! 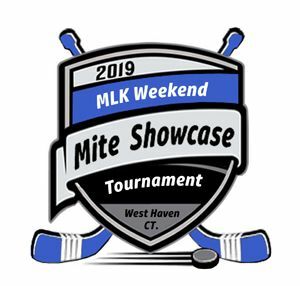 Congratulations to ALL of our WHYH Teams who participated in the Columbus Day Shootout in Hershey, PA for making it to the Championship games in their respective brackets. The Mite A, Squirt A, PeeWee A and PeeWee A1 teams all fought hard coming in second place over the weekend! Special congratulations to the Bantam A’s for winning their championship game against Army West Point (NY) and coming in first place in their bracket! We’d also like to recognize the PeeWee A’s who won a dramatic 5 round shootout in the semifinals to make it to their championship game. 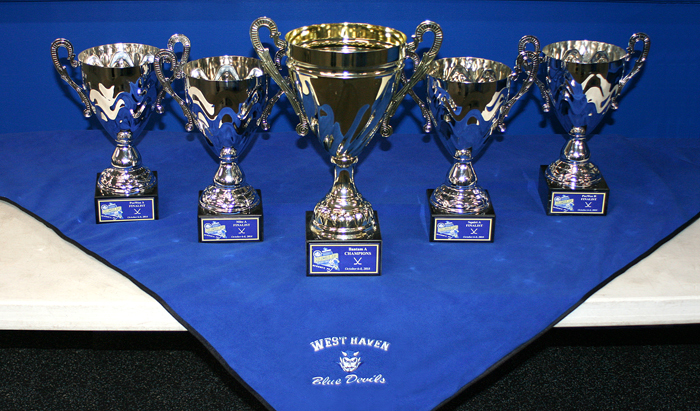 It was a great weekend of West Haven Hockey, let’s keep it rolling into the rest of the season. 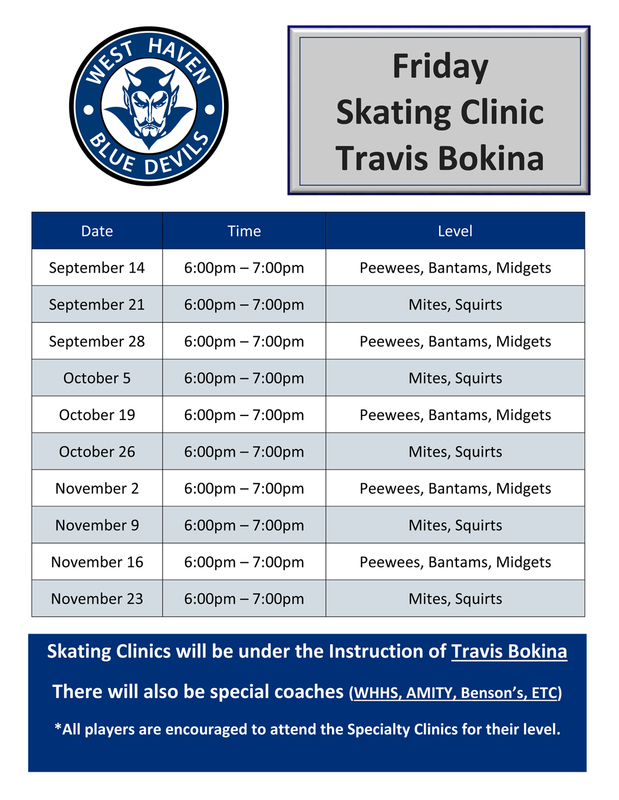 Lessons begin on September 15th 2018 @ the Bennett Rink in West Haven. 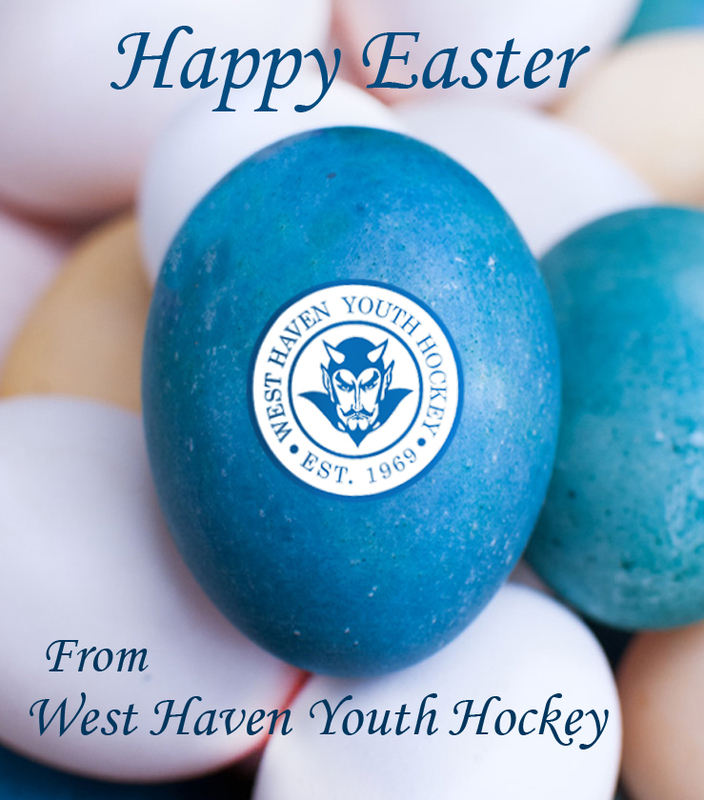 Payments can be made by mailing a check payable to West Haven Youth Hockey, PO Box 17453, West Haven CT 06516. 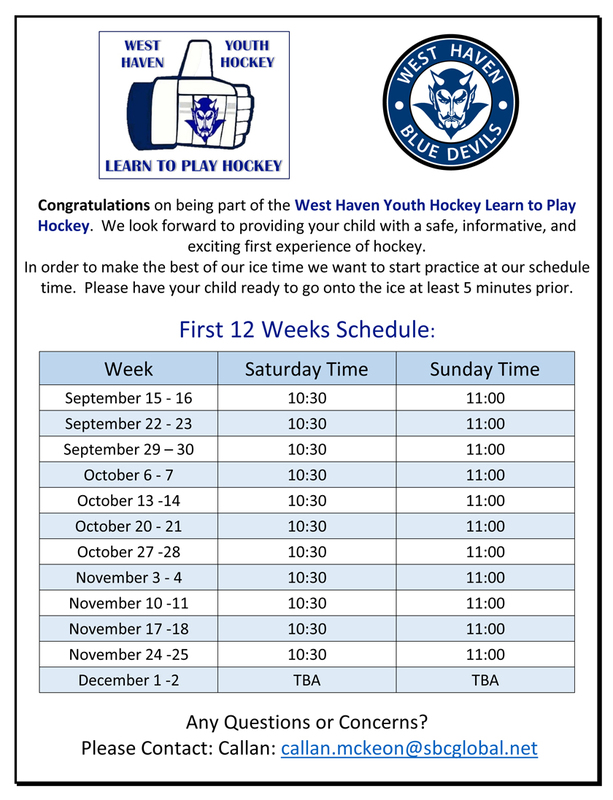 Checks payable to West Haven Youth Hockey can be placed it in the drop box at the rink during the season. Credit card payments can be made by logging onto this website. 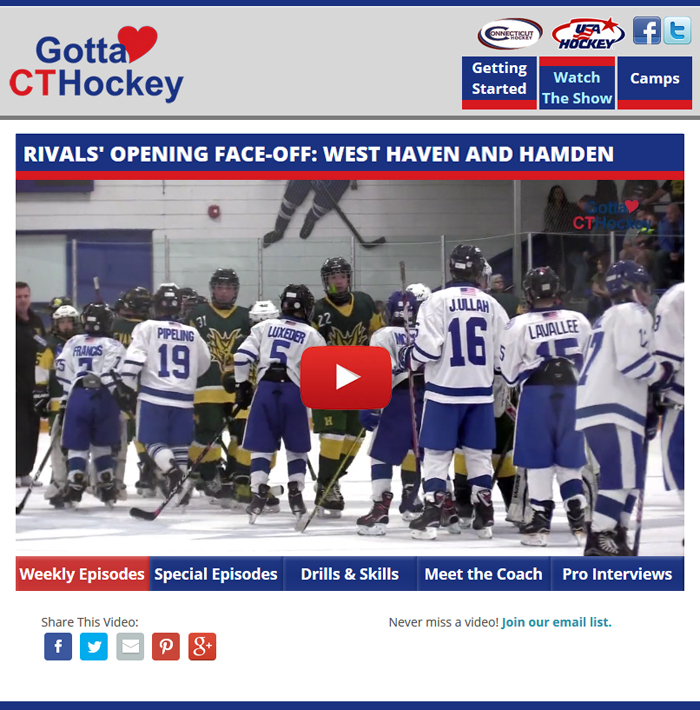 Payments can also be made using your bank's online bill payment system, set up as West Haven Youth Hockey, PO Box 17453, West Haven, CT 06516. Use your child's name and team as the account number.